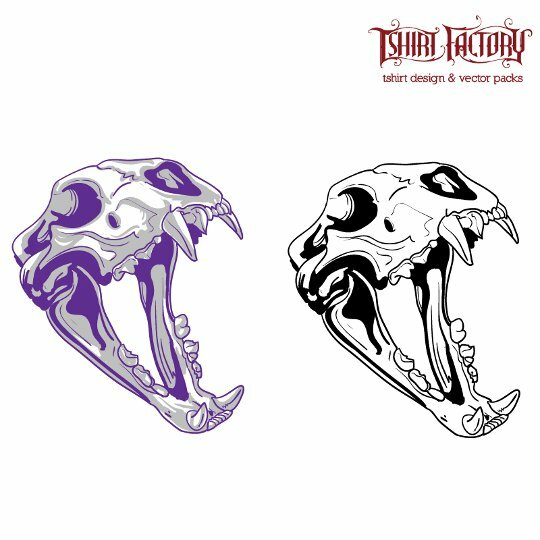 Free Vectors from T-SHIRT FACTORY! Just for your tastes...! Hi everybody! For today I was thinking that it would be nice to present you some of our Tshirt Factory Free Vectors. In my opinion, as a designer it’s always handy to have a collection of pre-made vector objects to use in your designs, but finding a perfect vector is not an easy task, even though there are quite a few resources on the web, some of the websites are great and others are not worth checking. That’s why we have compiled a great list of free vector downloads for you to use and enjoy to make your research easier. A lot of free vector art and graphics ideal for your designs from www.tshirt-factory .com. I hope you enjoyed our Free Vectors pack. If you really liked them and you want to download them for your collection just follow this link: http://www.tshirt-factory.com/free-vectors.html.